Very interesting summary. IN instances where members of the police/military arbitrarily kill persons who fit a particular profile it seems insufficient to have such actions classified as extrajudicial killing, For example, an accused person is charged, tried, found innocent and acquitted. On leaving the Court, unarmed, he is shot and killed allegedly by members of the police force. There have been several instances of such action. How many such killings would have to take place before there is an acknowledgement that this class of person is a (potential) target? are you aware of any studies done on this? If so, would you please be kind enough to share references/ your thoughts? Thank You. Thank you for your question. I would like to give you an abstract example. State A engages into an armed border-clash with State B. State C condemns the actions of State A, labels the clash ‘an act of aggression’ with State A being the aggressor. Aggression is a legal term defined in the United Nations General Assembly Resolution 3314. When an action amounts to aggression within the meaning of the aforementioned Resolution it triggers state responsibility since aggression violates certain provision of the Charter of the United Nations. Pursuant to Article 39 of the Charter of the United Nations the only entity empowered to determine the existence of an act of aggression is the Security Council. Therefore, any other determination done by States (State C in this case) or other actors will not bear any legal significance to the international community, will not trigger any responsibility and will be purely of a political rather than legal character. c)	defining an action (-s) as an instance/policy of ‘targeted killing’ on its own bears no legal significance whatsoever, whereas its/their legality has to be assessed on a case by case basis within the legal framework that I described above. 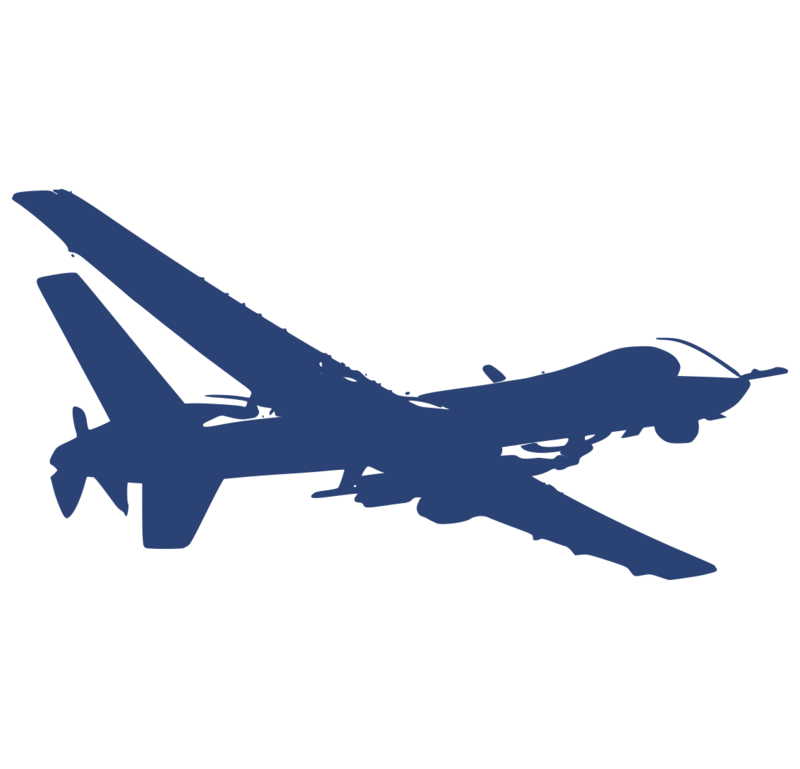 Therefore, given the premises and with a view of your example it is either up to the state itself to define the instances you referred to as targeted killings, or it is up to other states or international actors to do that. Since there is no common definition of a ‘targeted killing’ and since such a determination is purely of a political character it might be either done at any time by any state/body regardless of the number of instances described or might not be done at all. Moreover, the example provided by you raises some concerns. ‘Targeted killing’ is often interchangeably used with other terms, such as ‘extrajudicial execution’, ‘extrajudicial killing’, ‘summary execution’, and ‘assassination’. However, it is worth mentioning that all the latter terms by definition are illegal. ‘Targeted killing’, in turn, might be legal given its compliance with the framework described above and, therefore, should be distinguished from the aforementioned notions. In order for the killings you described to trigger state responsibility on the international plane the actions of the members of the police force must be ascribed to the state and must constitute a violation of the victim’s right to life under applicable human rights provisions (assuming that in your example there is no armed conflict going on). Articles on Responsibility of States for Internationally Wrongful Acts declare that the conduct of a private actor is considered an act of a state either if the state acknowledges and adopts the act as its own, or if that actor is acting on the instructions of, or under the direction or control of that state. Thus, there has to be a sufficient link established in order to transform the acts of private actors into the acts of de facto state agents. In the Nicaragua case, the ICJ formulated the ‘effective control’ test for determining the link between the states and private actors. The ICJ took the view that for a conduct to give rise to legal personality of a State it would have to be proved that that State had effective control of the actions in the course of which the alleged violations were committed. As for the legality of a targeted killing under applicable human rights provisions, please, see the framework described above. 2. Philip Alston, The CIA and Targeted Killings Beyond Borders, 2 Harv. Nat’l Sec. J. 283 (2011) .